Blog Hop Winner & Some Sales to Reward yourself with for putting up with THAT relative yesterday! The Grand Prize winner of the whole hop is: Laurie. Now, something for everyone who had to deal with that relation yesterday–you know the one: He scrapes all the crusty stuff off the top of all of the casseroles. Or she nags you “When are you going to find someone to marry?” “When are you going to have a baby” (even if it’ll be your fifth). Or he wants to stand in front of you and talk about the election results and you can’t get away and by the time you do, your favorite pie is gone! The list is long, we all have that ONE person who you invite because they’re family and you truly do love them to pieces, but they’re like a fine wine or cheese: a little of Uncle Ralph or Aunt Fern goes a long waaaaaay. 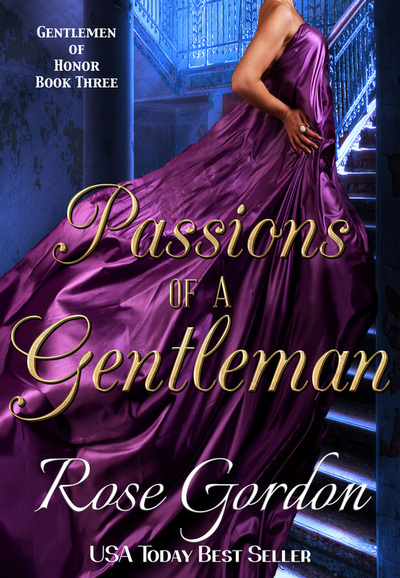 Well, in honor of surviving it, hopefully like a truly lady…or gentleman, I have put my entire Gentlemen of Honor series down to .99 each from now through Monday! Isabelle Knight has just been given an unexpected fortune and is in the midst of doing what she never believed she’d have to do: spend a Season on the Marriage Mart. Finding no one who seems to catch her fancy–or even seems bearable to tolerate until death do them part–her entire world is sent spinning with the sudden appearance of none other than her former husband. 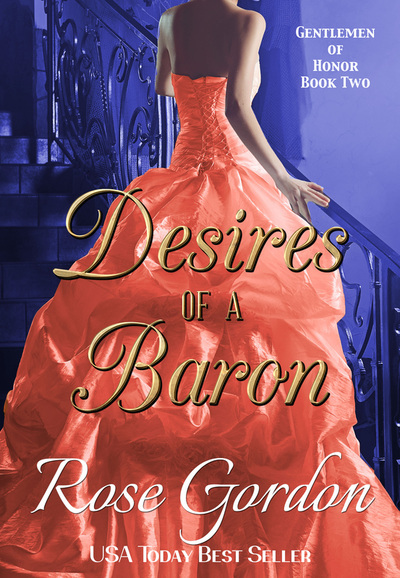 Will Lucy’s dislike for nobility forever keep her from eternal happiness or can Giles convince her to follow her heart and take a chance on loving a baron? 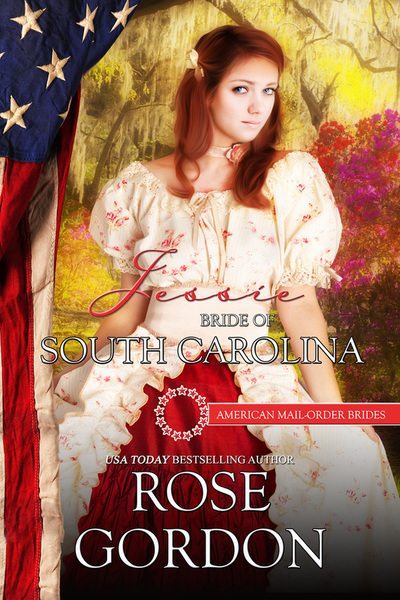 Jessie: Bride of South Carolina. I hope you all have a fun and safe Friday! In addition to my entire Grooms Series being reduced to .99 each for the rest of the month, I have joined together with a group of 8 other authors to bring you an exclusive collection: Love Regency Style ~ Available exclusively on Amazon for $1.99 or on Kindle Unlimited if you have a subscription. Agree to marry a lord who has yet to inspire a solitary tingle? It’s all in a day’s work for Victoria Lacey, the oh-so-proper sister of the Duke of Blackmore. Surely no one suspects her secret longing for head-spinning passion. Except a dark stranger, on a terrace, at a ball where she should not be kissing a man she has just met. Especially one bent on revenge. Miss Eve Crenshaw wishes to marry for love. When London’s most notorious rakehell breaks into her bedchamber in the dead of night and ruins her, she plans a daring elopement that shocks even the earl. Never, in all her twenty years of life, had Star Berkley seen the likes of Sir Edward. He was so damned arrogant, so damned fashionable, and so damned insolent—and he was the most handsome man she had ever come across! 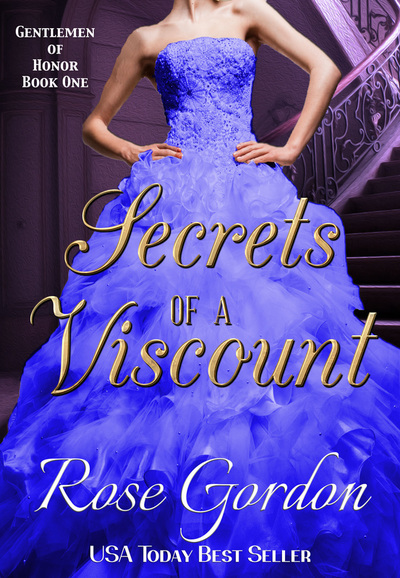 An American heiress nobody wants; a duke every woman desires; and a murder no one expects. Some nights just don’t go as planned. A kiss is just a kiss … or is it? 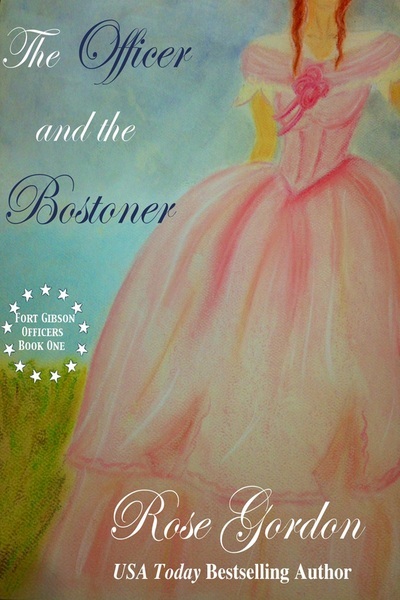 George-Bennett Jones finds himself in love with Lady Elizabeth. His competition for her hand is the blond, blue-eyed Gabriel Wellingham. 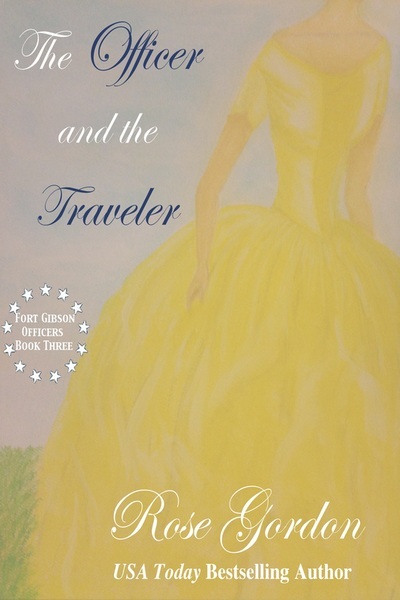 George has been tutored by his mistress, though, and employs the rules he has learned in an attempt to gain the upper hand in his quest for Elizabeth’s hand. They say time heals all wounds, but what of those left by love? 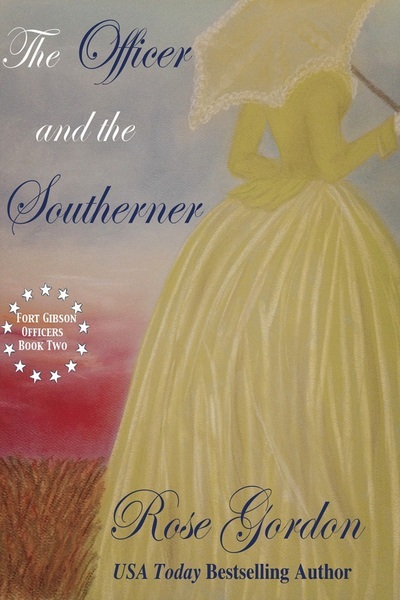 Lady Charlotte takes matters into her own hands when she travels to Wisborough Oaks to marry Joshua Wainwright. The Duke of Chichester is recovering from burns and has no intention of subjecting a woman to what the ton refer to as “His Grace with half a face.” When it appears someone is trying to kill him, Joshua sends his estate manager to London to find out who would benefit from his death. You can’t teach an old dog new tricks… but what about his mistress? It will take the antics and devotion of man’s best friend to teach Henry and Hannah that sometimes love is right in front of your nose. Seven years after her disastrous debut, Miss Patience Allender has reluctantly returned to society. No longer the meek, mild Miss, she will never again allow a man to humiliate her. However, Patience’s resolve is severely tested when she comes face-to-face, with the very man who shattered her heart. Leaving behind the rural charms of Finnshire, Miss Penelope Fairweather arrives in London with hope in her heart and a dream in her eye.